When we first moved out to Glover’s Reef in 1991, our 13-acre island Long Caye was covered with something like 1500 coconut trees. 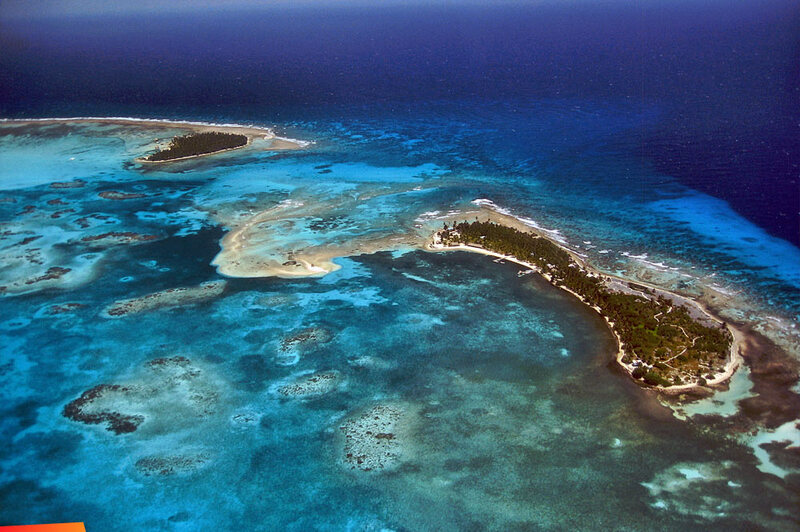 We leased 1/2 of the island from an American businessman, who had recently bought it from a Belizean. Lucy Wallingford and Cully Erdman own Slickrock Adventures. 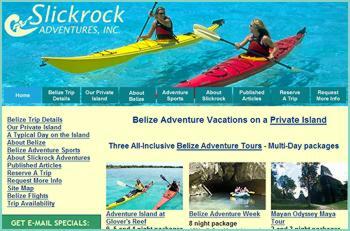 They have a water sports center out on Long Caye at Glover’s Reef in Belize.